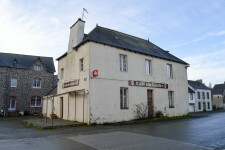 Great development potential for this former bar situated in a popular traditional Breton . . . This detached stone property currently has 2 bedrooms, but has scope for more with the . . . 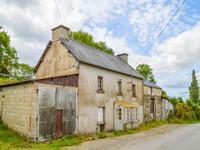 This fantastic 18th Century 3 bedroom stone farm house offers great living space with the . . . 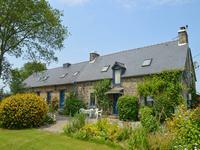 This large, pretty neo-Breton property being situated just off the centre of the village of . . . 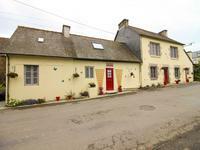 This semi-detached 2 bedroom cottage would make a perfect little holiday home, most of the . 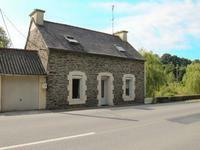 . .
Delightful three bedroom detached stone house with 4800m2 of land. 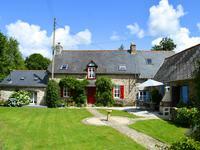 This pretty stone house is situated on the outskirts of the small town of Corlay which has . . . This 3 bedroom immaculately presented and fully renovated stone longère with attic space for . 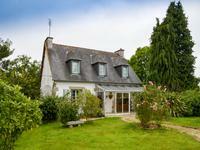 . .
A peaceful village setting with local amenities. The property offers potential rental income . . .